"Farm Life living with that new home feeling! 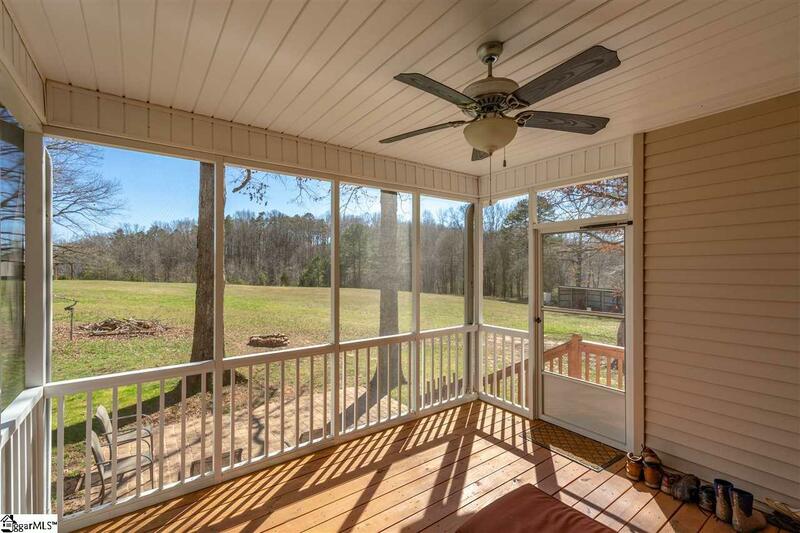 Dont miss out on this amazing acreage and home located minutes from Clemson and Historic Pendleton. Just 30 minutes from Downtown Greenville! 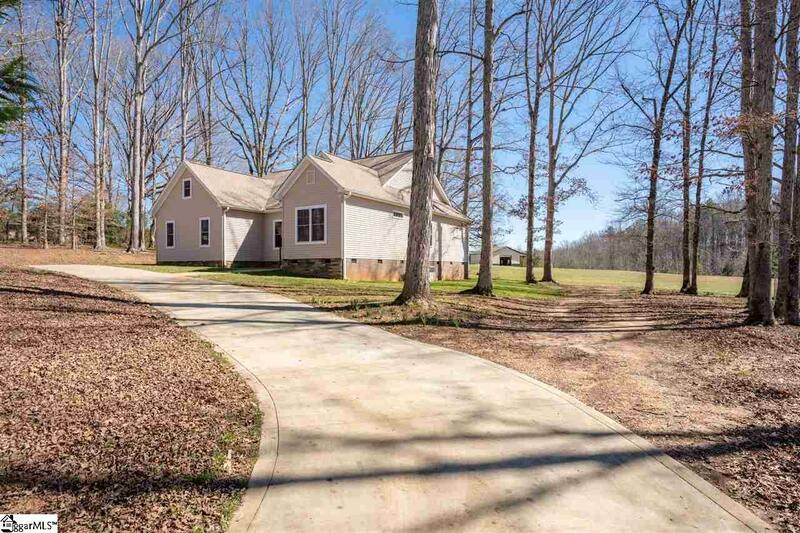 8.14 acres with 3BR/2BA traditional home, custom built in 2015. The owners paid close attention to detail while building and opted for numerous upgrades including: oak hardwood floors, oversized crown molding, 9 & 10 ft ceilings with tray ceilings in the living room and master, granite counters, soft close cabinets, recessed lighting, additional windows to provide more natural lighting, formal dining rooms, screened porch, insulated hot water heater, reverse osmosis water filtration & carbon filtration, high end gutter guards...and much more! The same love and care was spent preserving and improving the additional workable and farmable acreage with nutrient rich and fertile soil, including years of grading and landscaping. 30x30 metal barn built by the Mennonites with covered patio complete with upgraded electric, 10x15 matching building for additional storage. Another 12x40 lean to has 4 stalls and is perfect for storing your farming equipment. The pond is active with wildlife including catfish, brim and carp (which help keep the pond clean) turtles, frogs and deer are frequent visitors as well. A pump system was installed to carry water to the upper field for gardening or animals. The possibilities for this stunning property are only limited by your imagination. You must see this property to truly appreciate all it has to offer. Bring your family, farm animals, 4 wheelers, garden tools, tractors, equipment, fishing gear and youll still have room to grow! 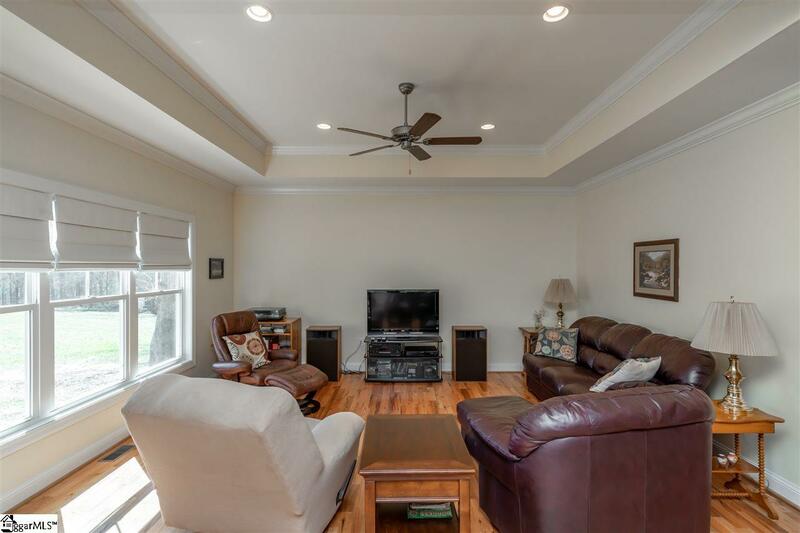 Dont miss your opportunity to see this property, schedule your private appointment today!